"Serial Killer's Convention". Debra learns about Zach. 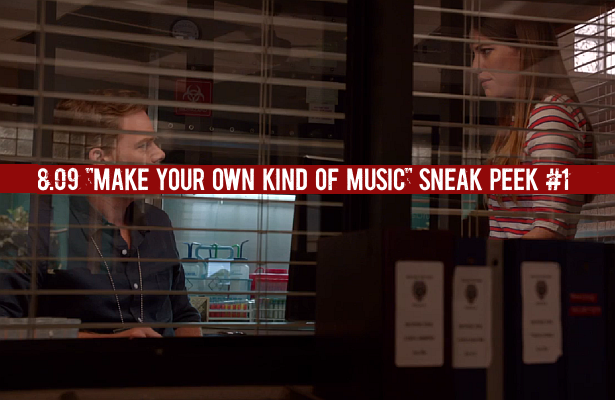 Watch after the jump, the first sneak peek clip from this Sunday's episode of Dexter, 8.09 "Make Your Own Kind of Music"!